Jacques Herzog studied architecture at the Swiss Federal Institute of Technology Zurich (ETHZ) with Aldo Rossi and Dolf Schnebli from 1970 to 1975. Together with Pierre de Meuron, he established Herzog & de Meuron in Basel in 1978. He has been visiting professor at Harvard University, USA since 1989, and was professor at ETH Zürich and co-founder of ETH Studio Basel – Contemporary City Institute, from 1999 until 2018. 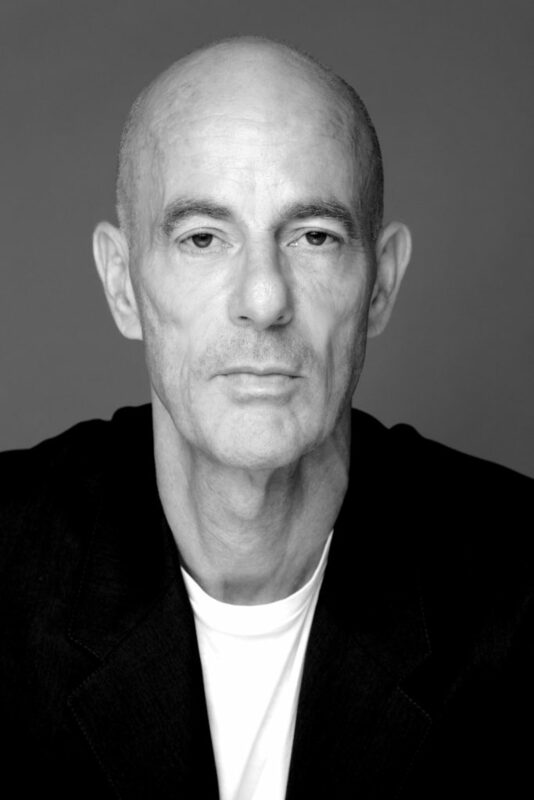 Jacques Herzog and Pierre de Meuron were awarded the Pritzker Architecture Prize (2001), the RIBA Royal Gold Medal (UK, 2007), the Praemium Imperiale (Japan, 2007), and the Mies Crown Hall Americas Prize (MCHAP, 2014). In 2015, they co-founded the charitable foundation « Jacques Herzog und Pierre de Meuron Kabinett, Basel ».